Wireless Z-Wave Plus Wall Switch with two buttons in a stylish design. 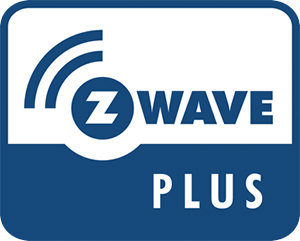 The wireless Z-Wave Plus NodOn® Wall Switch can control any compatible Z-Wave® or Z-Wave Plus® device or activate scenes via a compatible home automation center. The NodOn Wall Switch comes with two buttons to control two separate groups of devices. The NodOn Wall Switch is equipped with a fixing bracket so it can be easily placed anywhere in the house. Mounting is done with screws or with double-sided adhesive tape on the rear side of the wall switch.